Wei Lyu was born in NanJiang, China. She is a third year Phd student in Xi’an Jiaotong University under the supervision of Prof. Wei Yan. 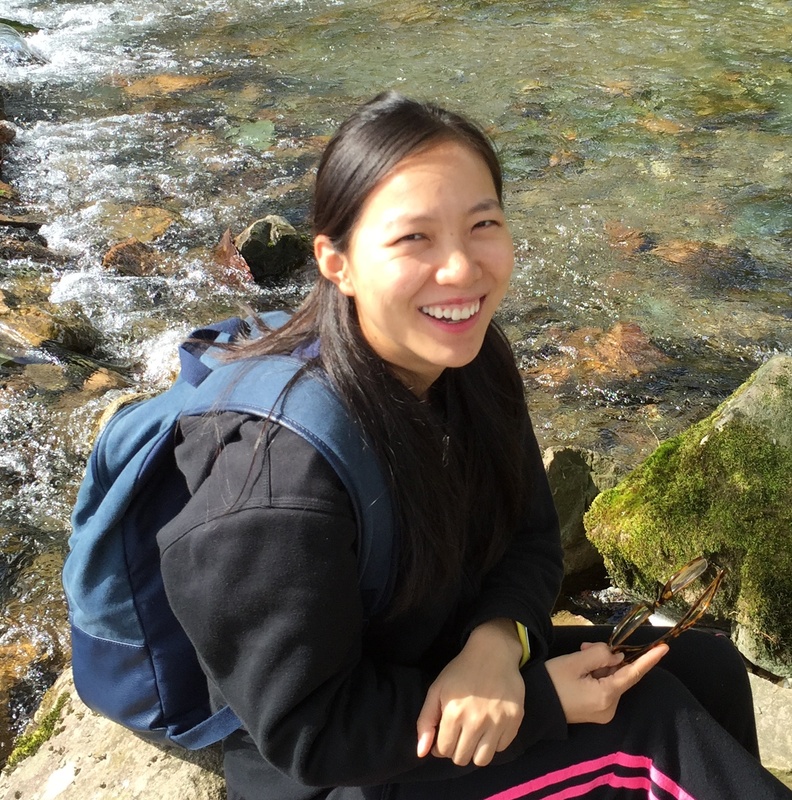 As a Chinese Scholarship Council sponsored visiting student, she joins the Faul Research Group working on the design, self-assembly and application of electroactive oligo(aniline)-based (semi)conducting material. In her spare time, Wei enjoys doing sports like running, badminton and dance, with travelling one of her favourites!